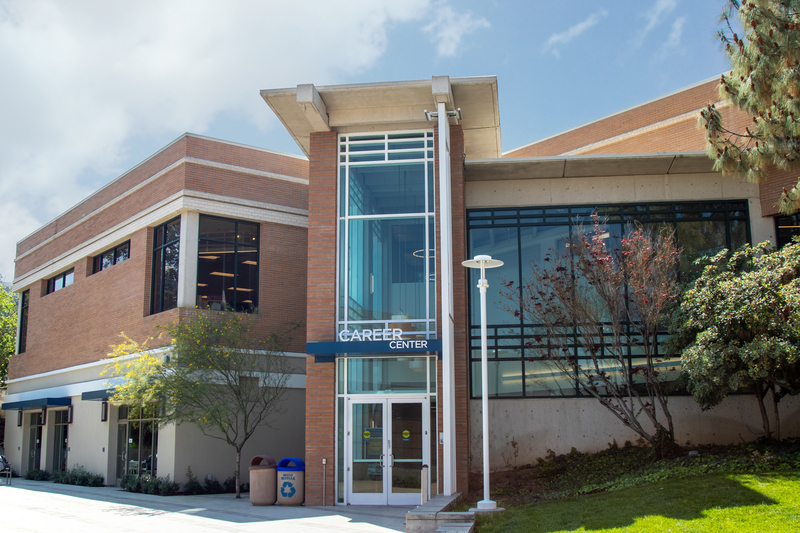 UCR's Career Center is dedicated to Connect, Inspire and Empower current students and alumni on their career paths. Stop by our state-of-the-art center to take career assessments, videoconference with employers worldwide and connect with mentors. Schedule an appointment with one of our career counselors for career guidance, resume reviews and interview prep. Log in to UCR Handshake or visit a career fair to find internships, part-time and full-time positions. Download a PDF of the 2017-2018 Annual Report. Download a PowerPoint of the 2017-2018 Annual Report. Draft a professional looking resume or cover letter in just a few short minutes. Several different resume styles and examples are available online. Learn all about the search process from our Career experts, including building a network, accessing online resources and what to expect from an employment agency. Drop in, call or go online to make an appointment with a career counselor for career guidance. Fairs include accounting, engineering, graduate and professional schools, teaching and law. Visit our Fairs page for locations and dates. Graduating students are invited to meet on-campus with prospective employers for full-time career positions, including finance, sales, engineering and technology. A virtual version of some of our services jam-packed with the kinds of helpful resources needed to find a job or investigate your potential careers. Special Thanks to our Alliance Partners!